Fine Gael's surge in popularity in 2011 meant that soon-to-be Taoiseach Enda Kenny topped the poll and brought in an unprecedented three running mates with him. But that was when Mayo was a five seater! 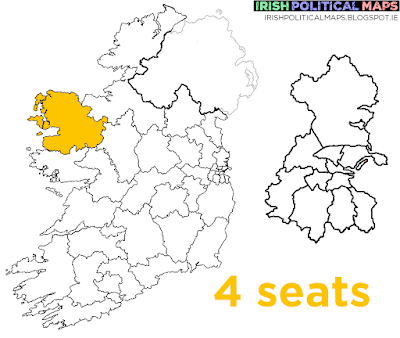 With one less seat in the constituency, and five years of government behind them, Fine Gael are being more cautious. 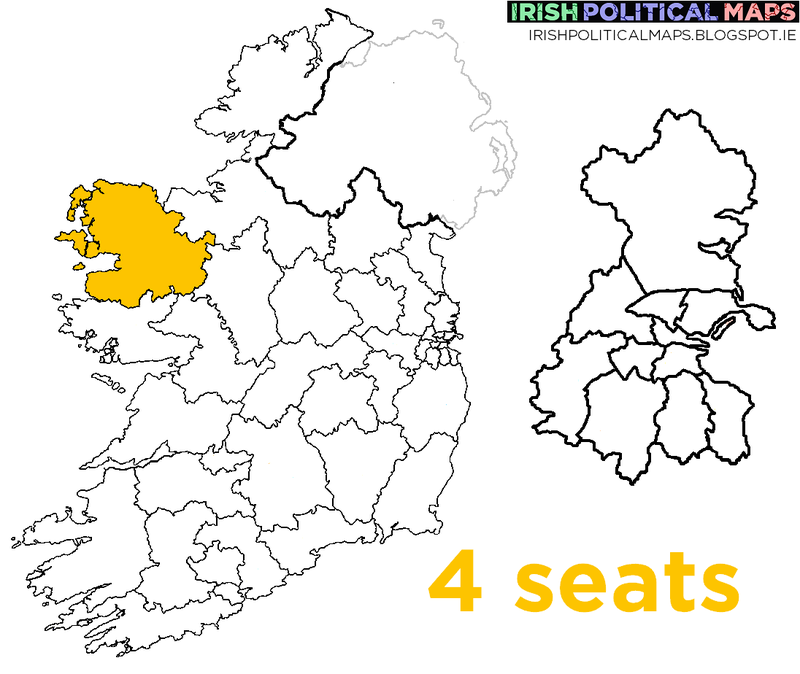 One of the sitting Mayo TDs, John O'Mahony, is now running in Galway due to the boundary changes, and the party are not running anyone besides Kenny, Michael Ring and Michelle Mulherin. Fianna Fáil are hoping to capture more than just Dara Calleary's seat this time around, while Renua's Michael Farrington and the AAA-PBP's Tom Moran are outsiders in what tends to be a conservative constituency.